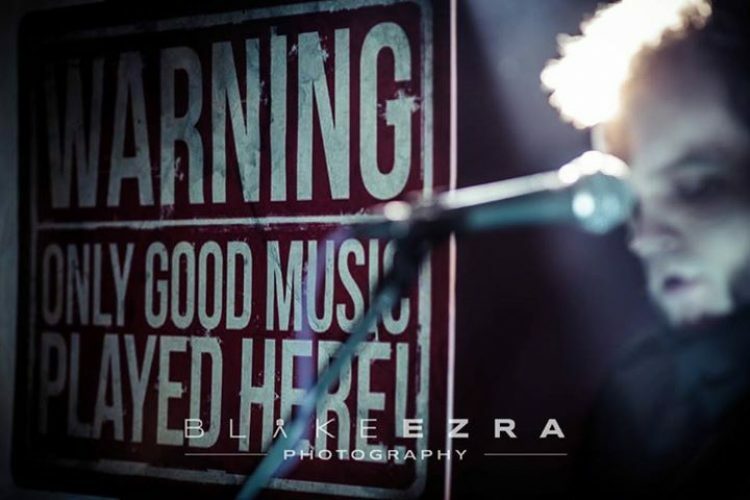 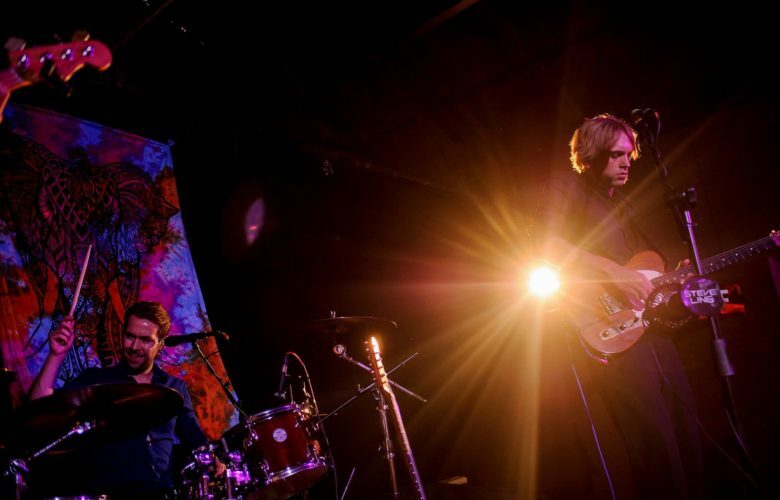 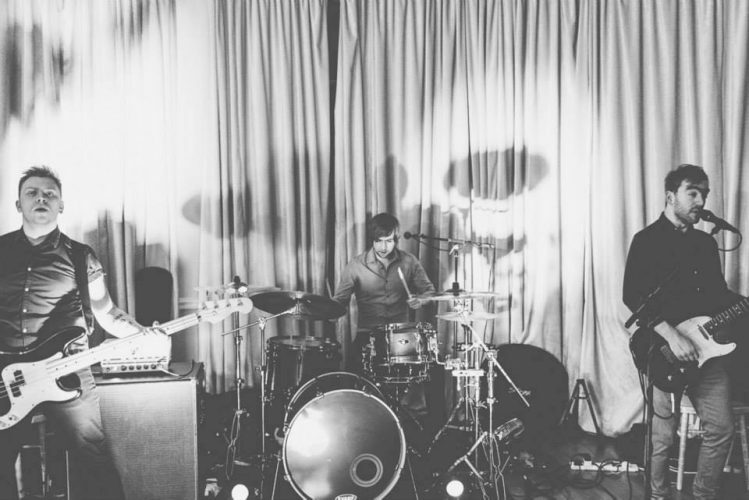 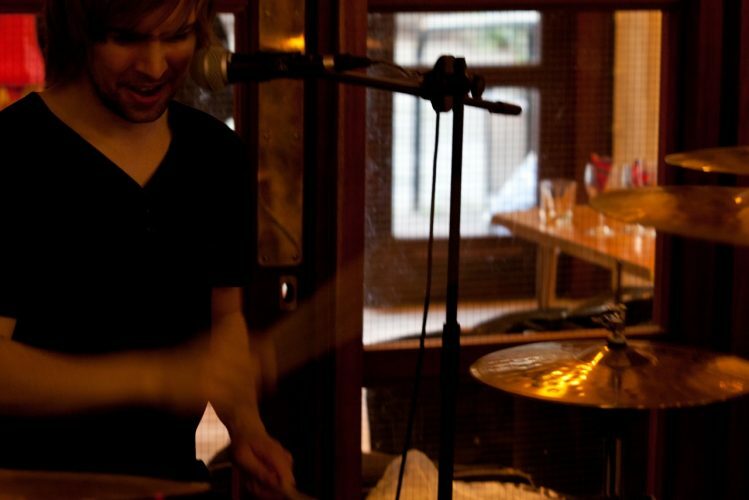 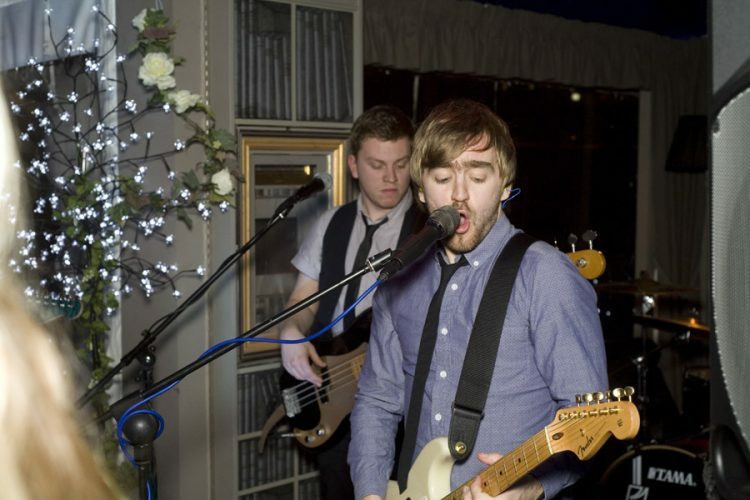 Rockit are a fresh, young trio based in Surrey and London who’ll get any crowd jumping! 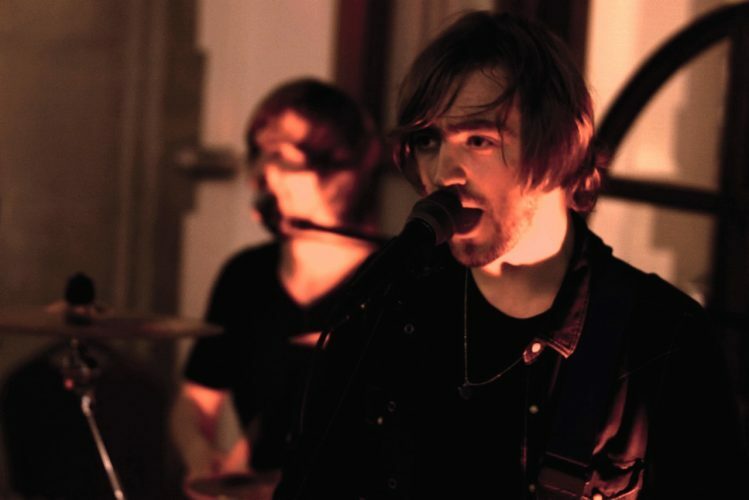 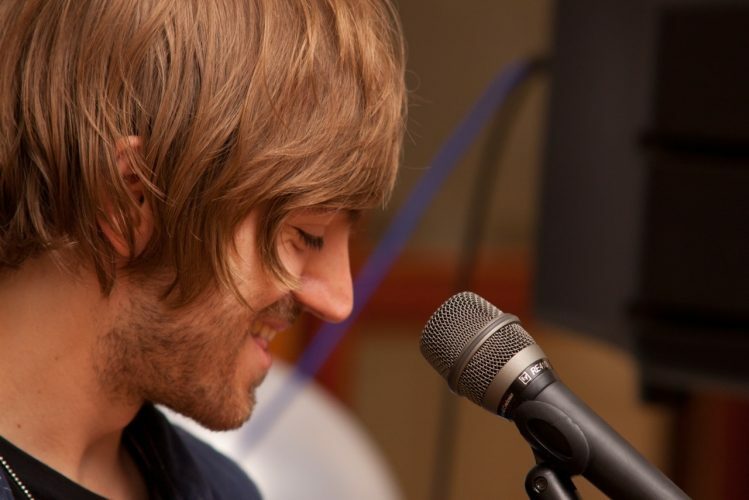 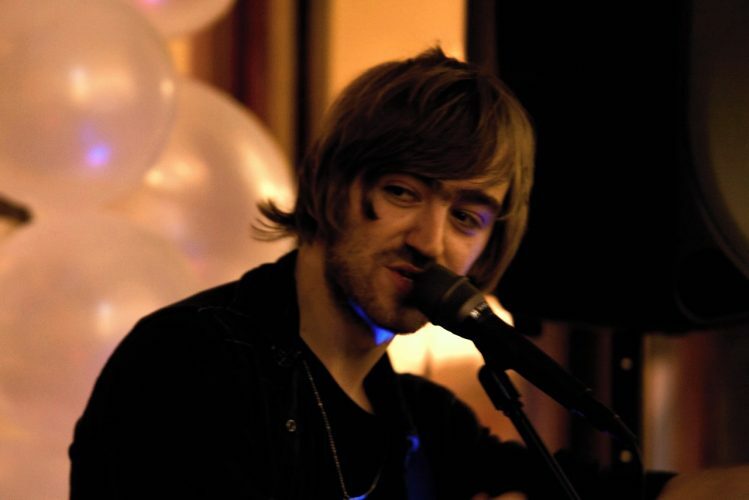 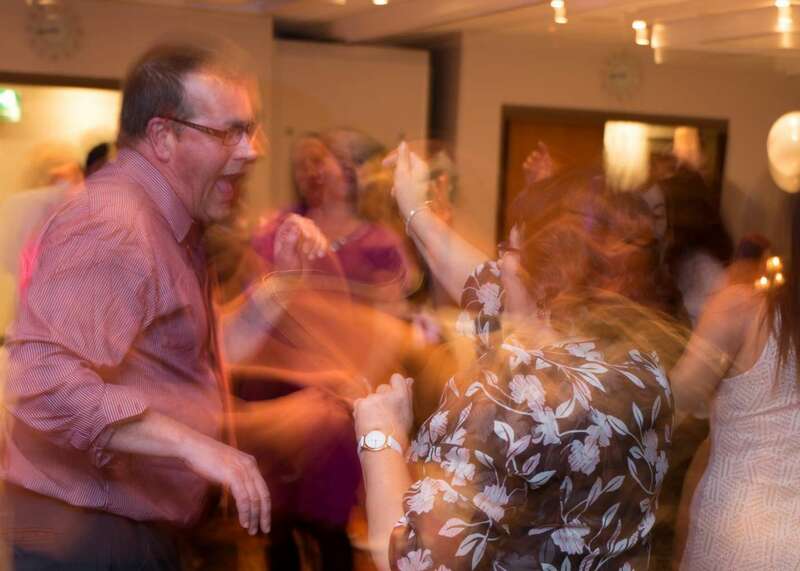 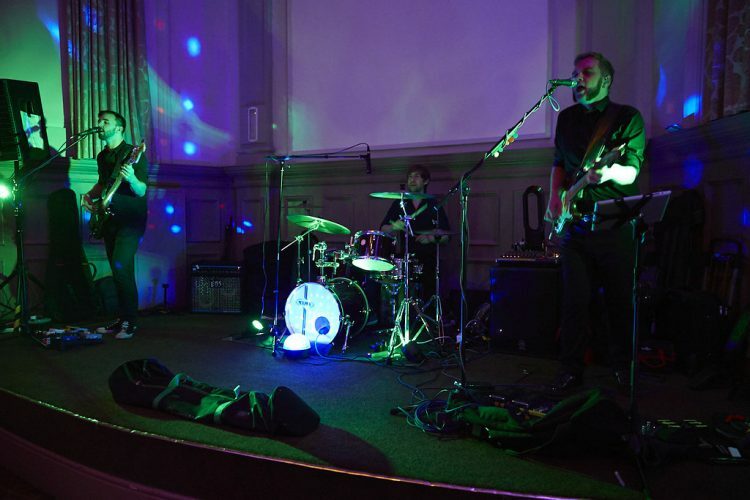 The band's song list is geared to cross-generational events and covers everything from 50s rock’n’roll and the swinging 60s through to 80s stadium anthems, 90s Britpop and post-punk right through to the modern pop and indie of the 2000s and 2010s. 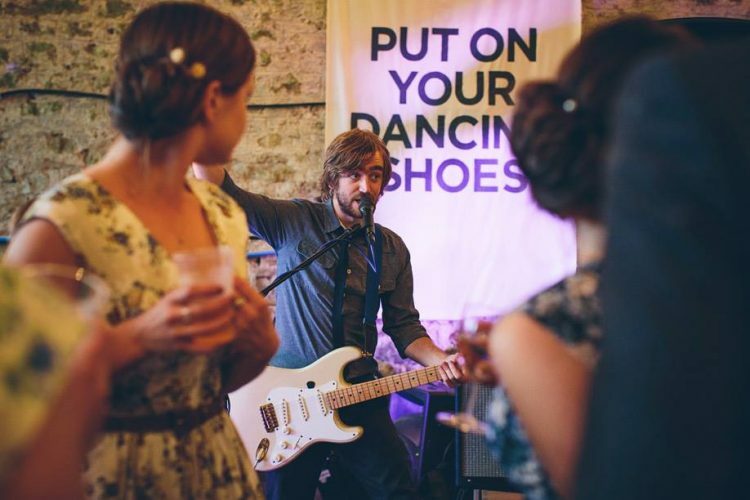 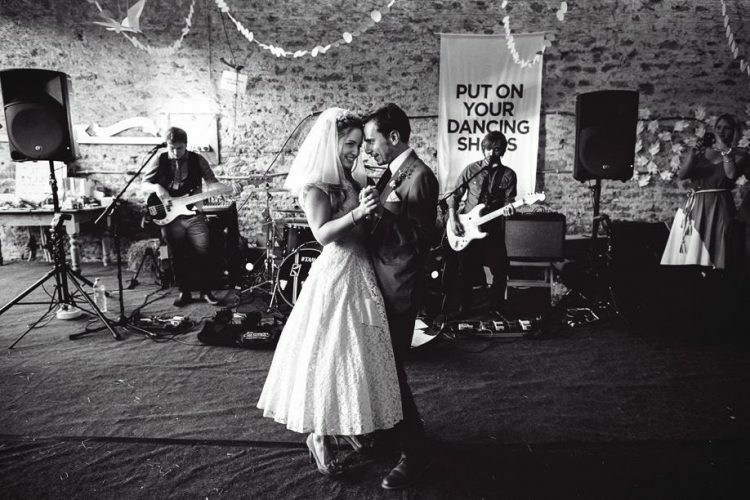 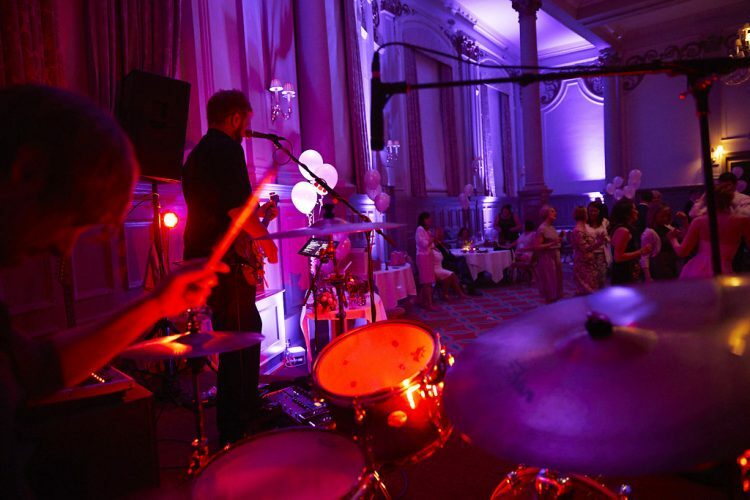 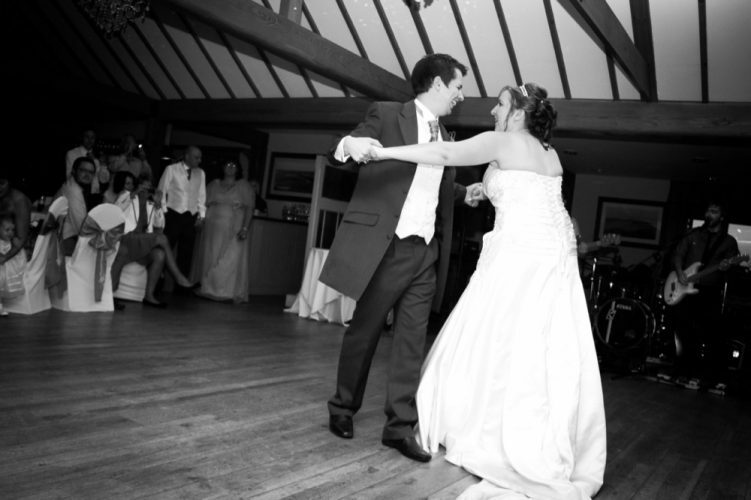 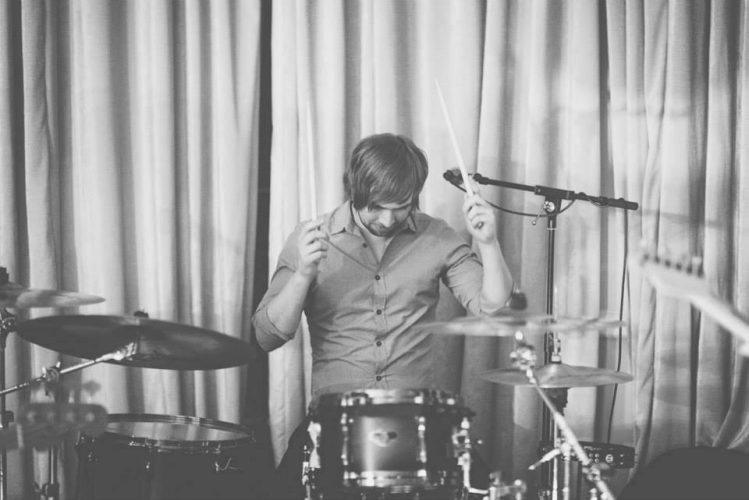 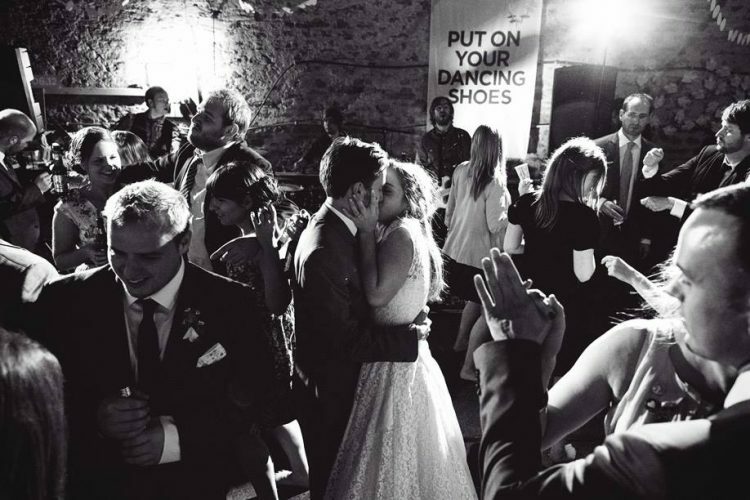 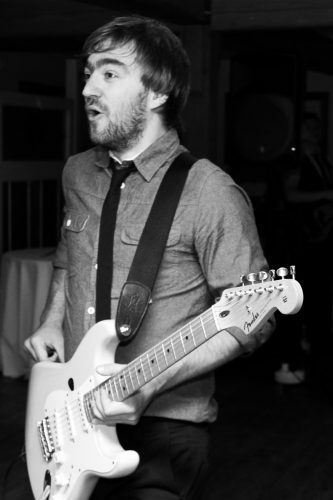 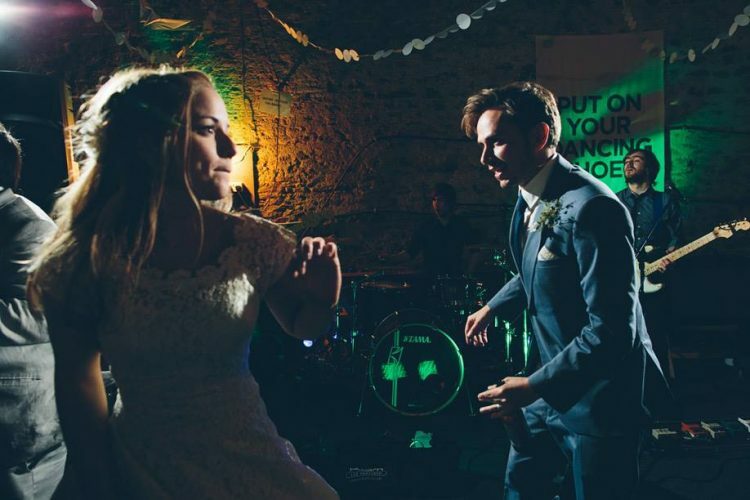 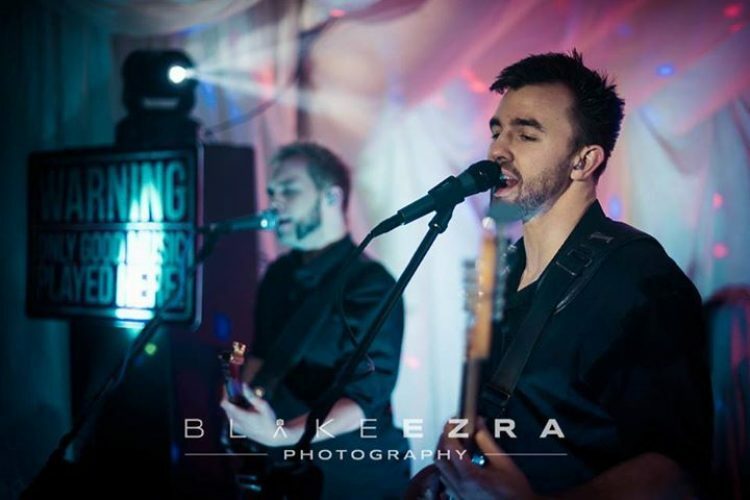 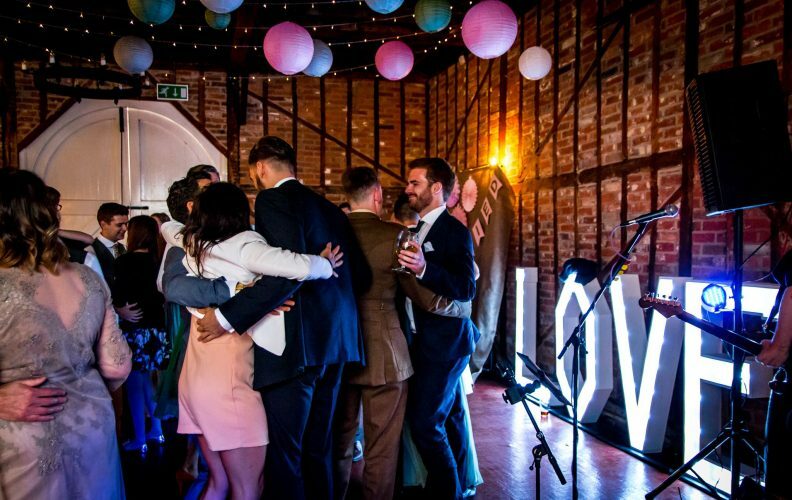 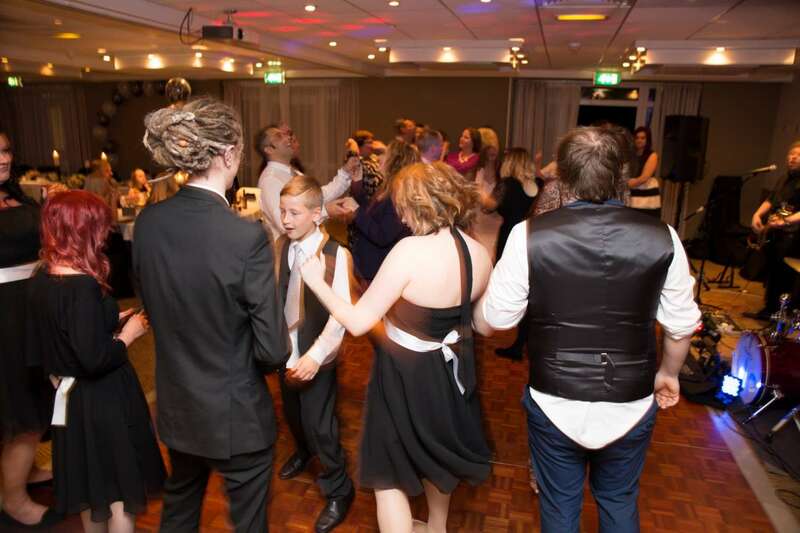 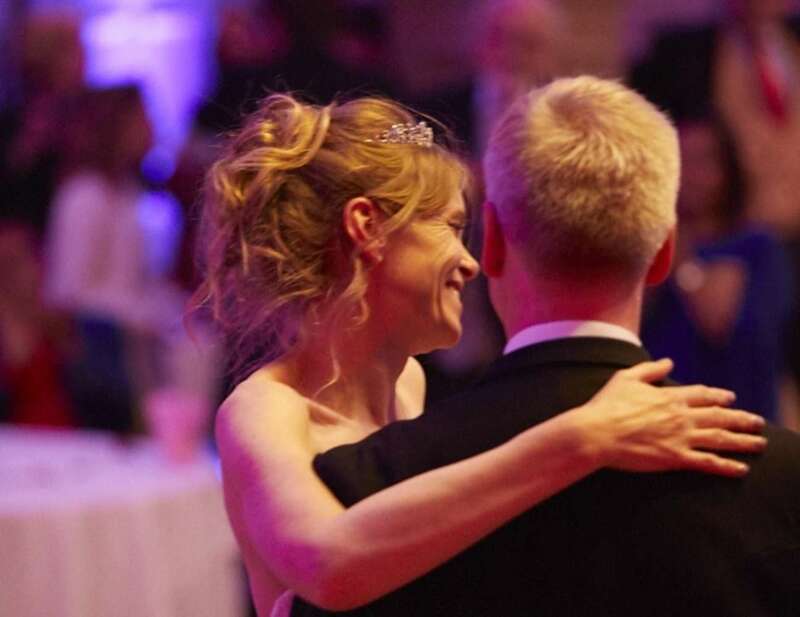 The band are one of our most in-demand wedding bands and have taken their finely honed act to hundreds of happy couples at weddings throughout the UK. 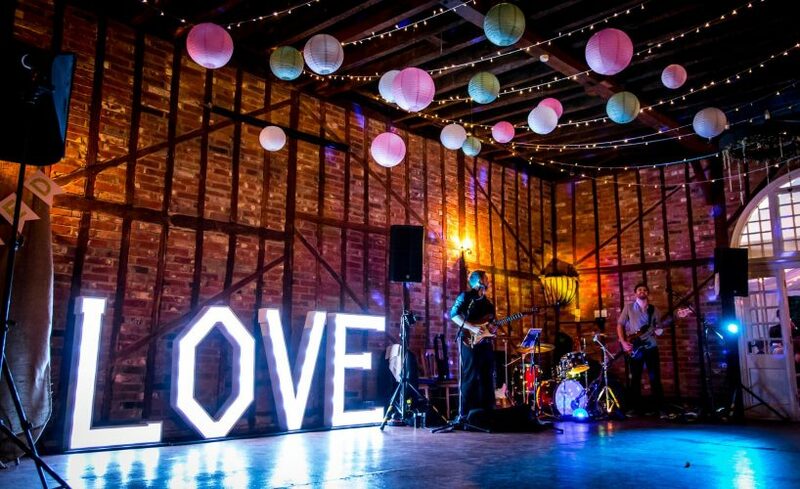 They regularly perform at well-established venues such as Cribbs Barn, Cooling Castle, Coombe Lodge, Gosfield Hall, Lingfield Park, Orchardleigh Park and Chenies Manor. 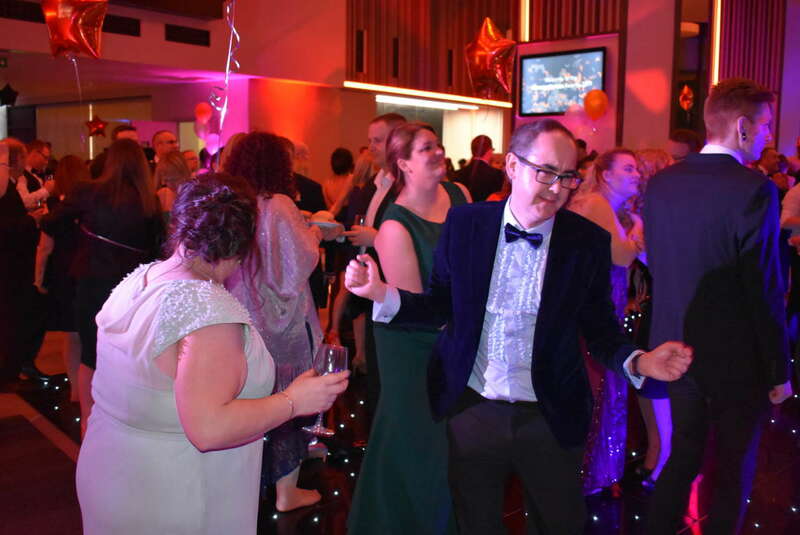 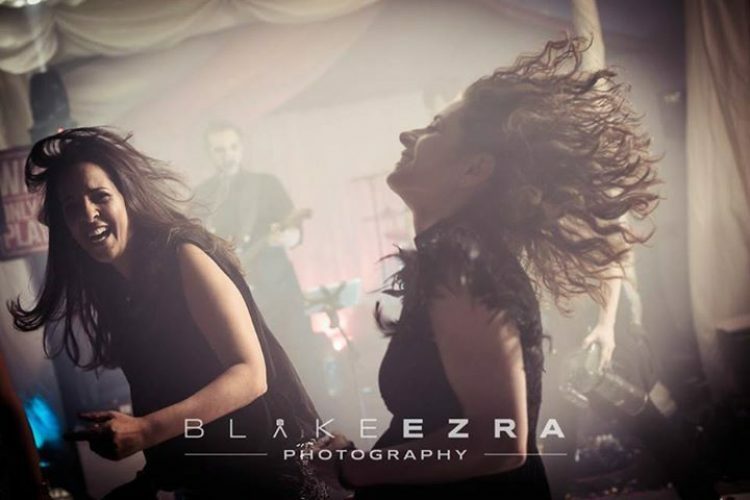 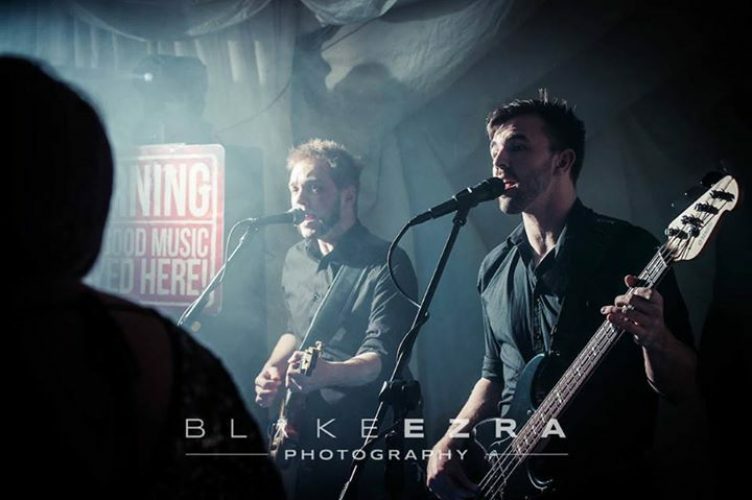 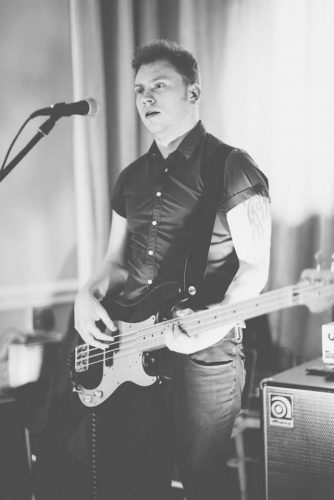 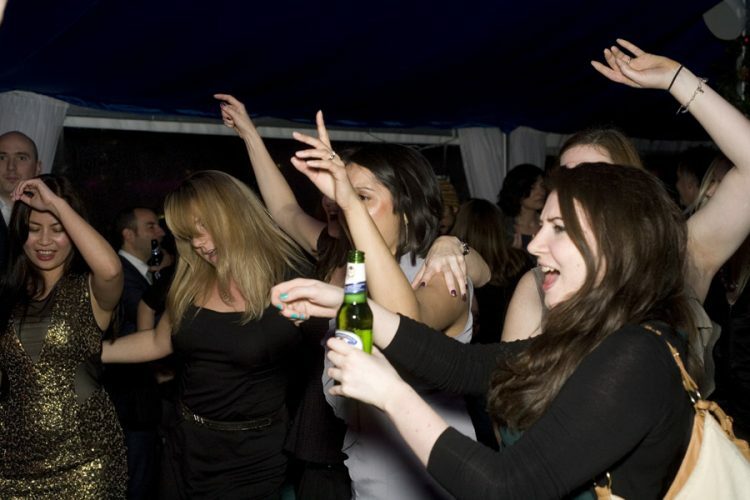 The band don’t only play at weddings – they’re also a sure-fire hit at university balls and HM forces events and have played at high-profile corporate parties for Boots, Heinz, GSMA, Clark Wilmott and Experis. 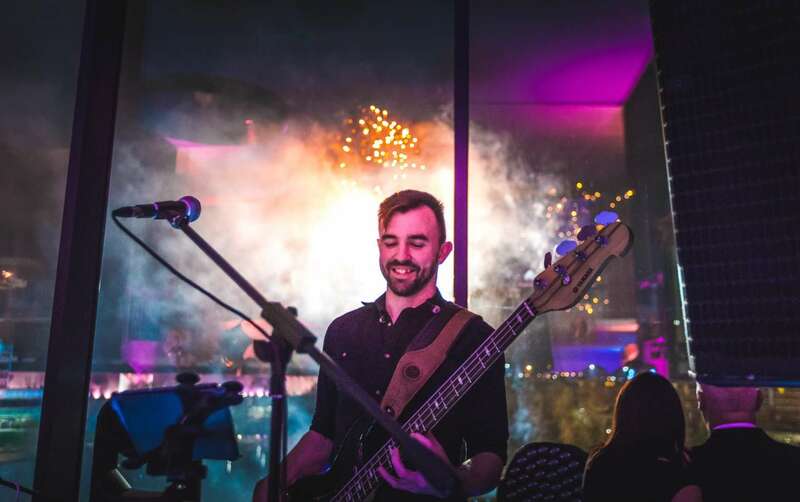 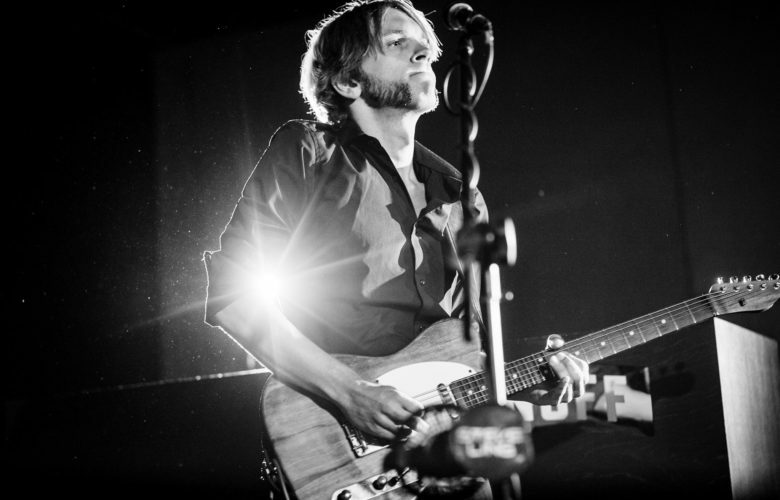 Members of Rockit have worked with and performed alongside artists and acts such as Beverley Knight, Pete Doherty, Steve White (Paul Weller) Dave Rowntree (Blur) and Europe’s most popular Bon Jovi tribute band, The Bon Jovi Experience. 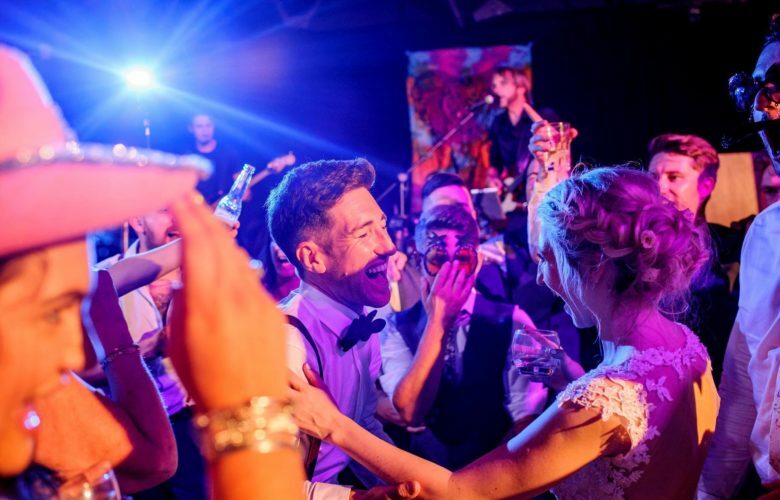 Whether you’re planning a wedding, function, corporate event or party, you can count on Rockit to take care of the entertainment. 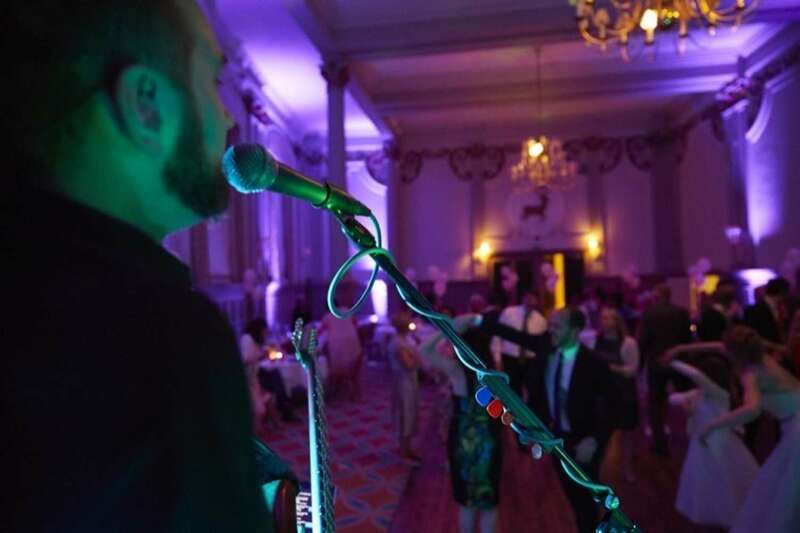 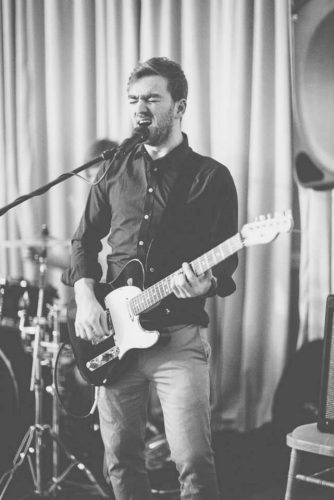 With options to add a fourth or fifth member, or to strip it down and play acoustically for a more intimate vibe (perfect for wedding drinks receptions or meals), Rockit will tailor their act to your exact requirements. 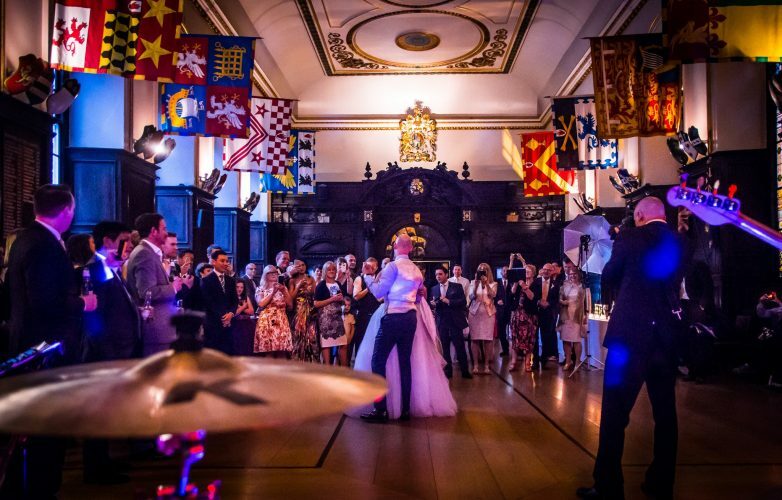 You can also hire the band’s laptop DJ service (for mixed songs and requests between, during and after their band sets), for a nominal fee. 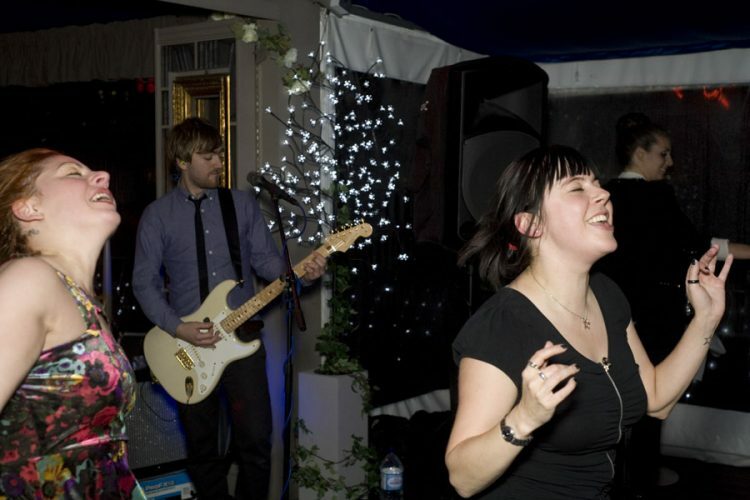 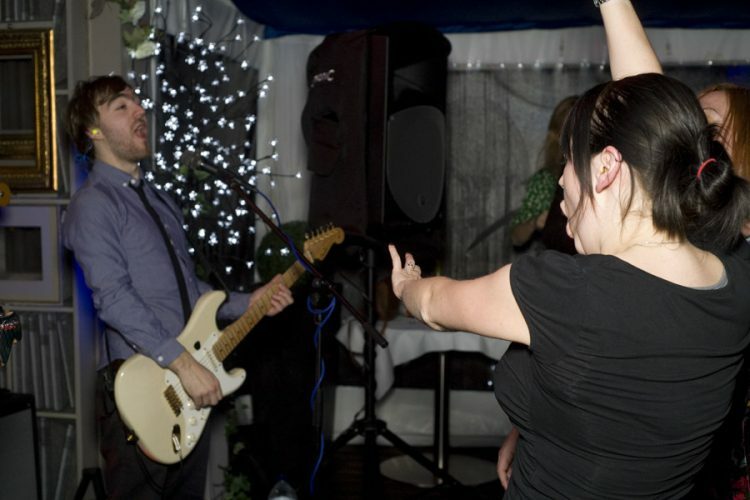 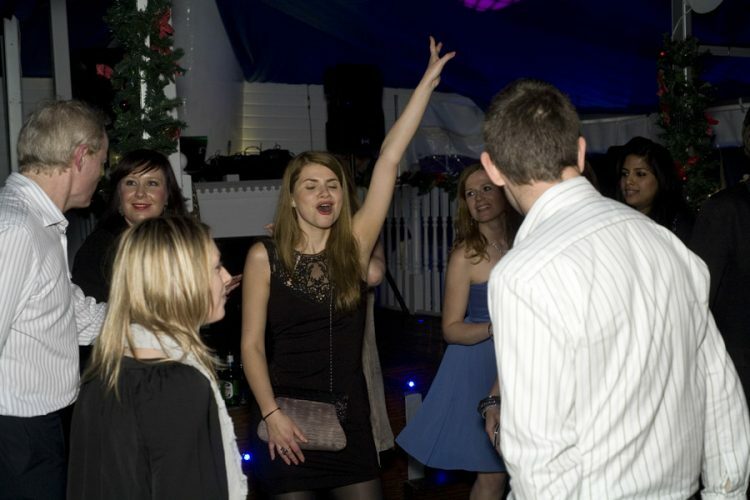 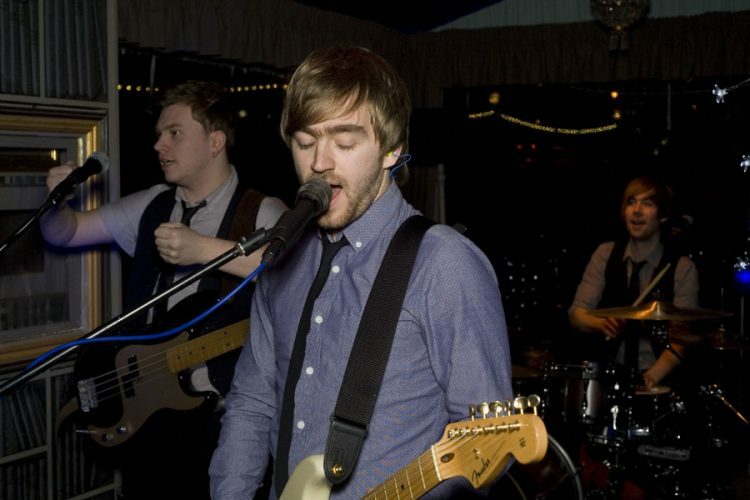 Rockit are a London and Surrey-based wedding and party band. 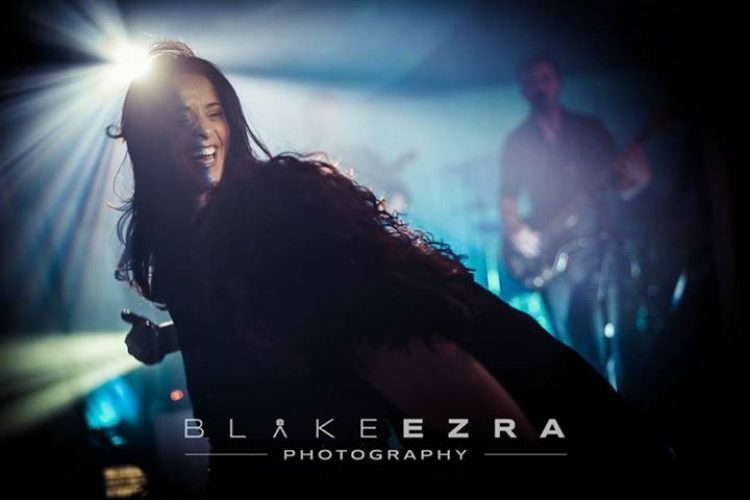 They love what they do, and they’ll make sure you love it too! 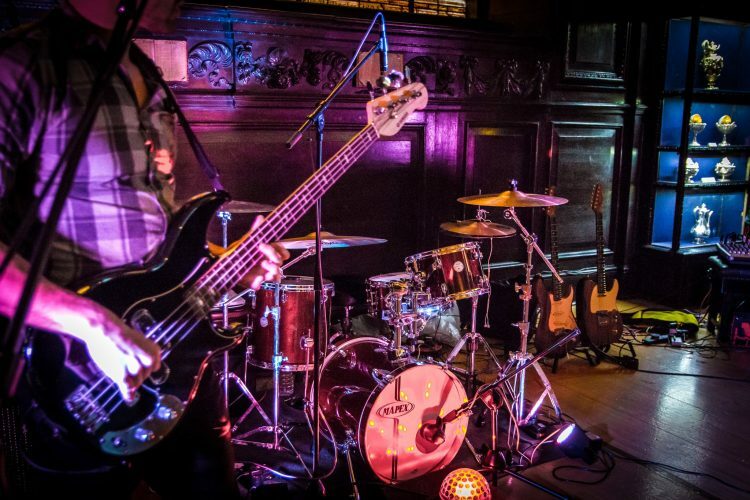 Rockit are currently offering rates which are lower than their advertised "from" price, for midweek, Sunday - Thursday events (excluding Sundays before bank holidays).